Spring is here! 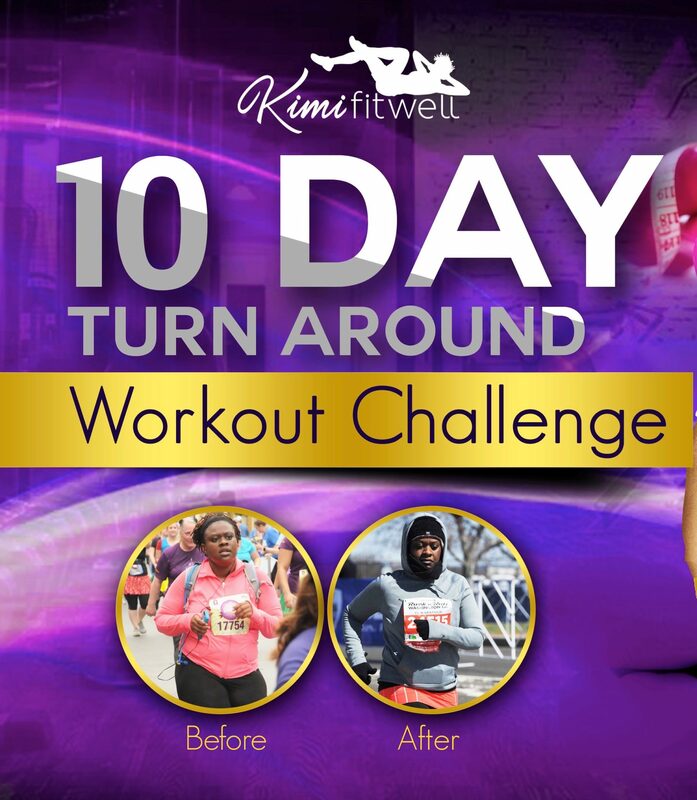 If you need to come out of hibernation and move back into your self-care routine, then the 10 Day Turn Around Challenge Spring 2018 is made for you! 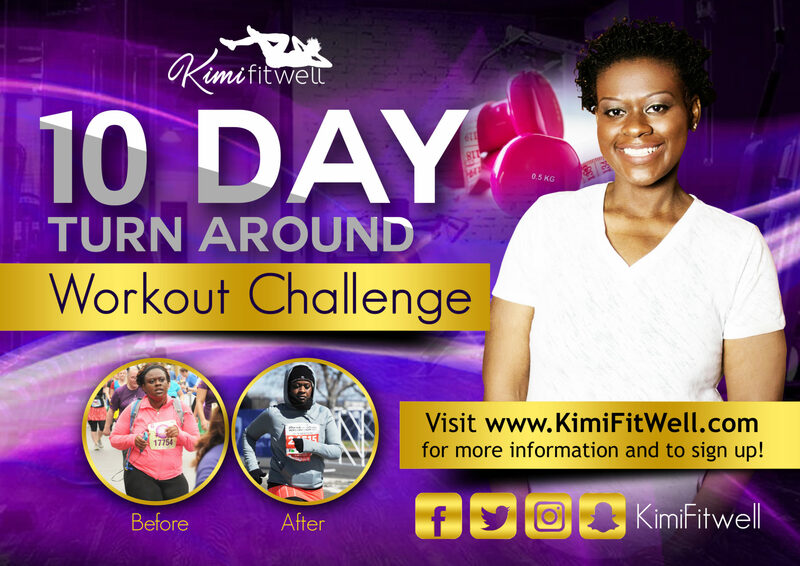 All you have to do is commit to exercising daily, for at least 20 minutes, starting on March 31st, 2018. You get to join our exclusive community and you’ll receive daily coaching and support.